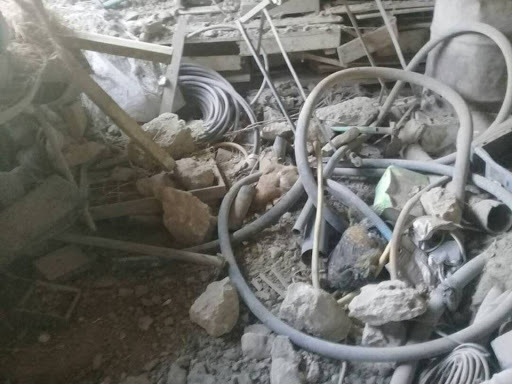 A single source reported one civilian killed and an unspecified number of people injured after the village of al Soussa was shelled. Al Soussa Youth reported that one person was killed and two others were injured when the house of al-Matar al Luqman was struck. The source also stated that an Iraqi family was wounded, although the report did not specify the number of family members that were harmed in the attack. 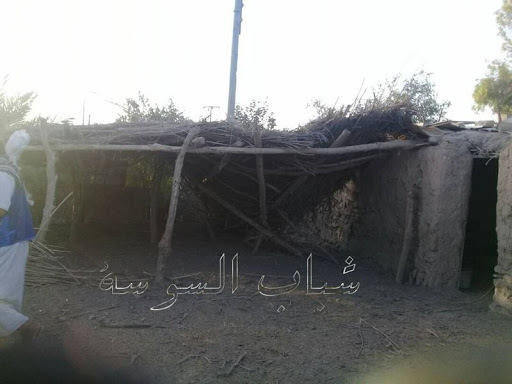 The report listed the houses that were targeted in the shelling: the house of Hamid al-Salbi, the roof of al-Khaleef al-Mushrif, the house of al-Matar al-Luqman, a property of Habshi al Salbi, the farm of Hamed al Sabli, the shops of Rafe’ al-Ghannam, a shell near the house of Hamdan al-Salem, two shells near al-Ghannam mosque and one near the house of Fallah al Douman. The report did not identify a culprit. 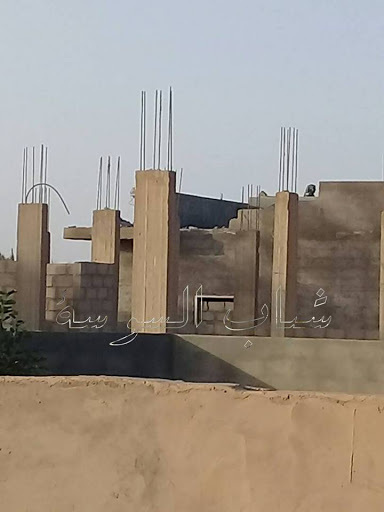 When an individual in the comment section asked whether the shells were being fired by the Kurds or by the regime, Al Soussa Youth replied, “both: the regime is shelling from al Bukamal and the Kurds from Dahrat al Baghouz”. The Syrian Observatory for Human Rights also reported that explosions that “shook the areas in the enclave controlled by Islamic State in the areas near al Soussa, caused by SDF shelling.” The Observatory also noted that there was “no information about casualties caused by the shelling”. Other sources, like Shaam News, also reported on “heavy artillery shelling” by the SDF without making claims of civilian harm. It is important to note that the SDF is not believed to have had access to its own artillery in Deir Ezzor – making this a likely Coalition event. June 12, 2018, near al-Soussa, Syria, via Airwars. After a review of available information it was assessed that no Coalition strikes were conducted in the geographical area that correspond to the report of civilian casualties. For June 6th – 12th, France report that Task Force Wagram conducted 32 artillery shooting missions in support of the ongoing offensive in the Euphrates Valley. Additionally, 22 aerial sorties were conducted in support of local forces engaged on the ground; there were no strikes.